Posted on 23/10/2017 03/05/2018 by Cardiag Inc.
Iveco EURO 6 SCR Emulator modules (Stralis and Eurocargo) on sale! Iveco EURO 6 SCR Emulator modules now on the top of the list of the most popular SCR Emulators. 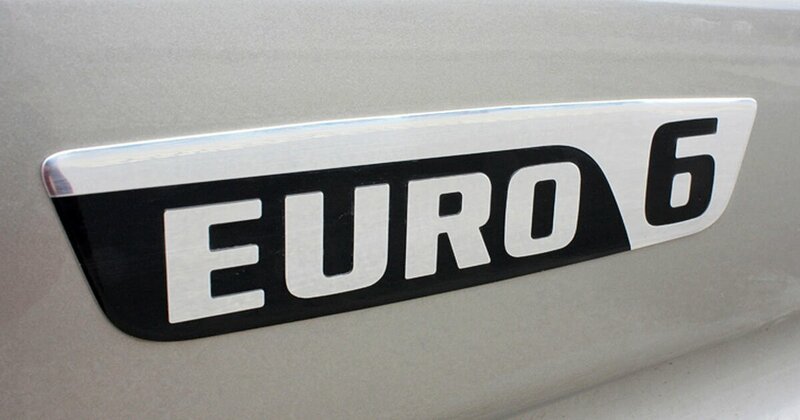 We decided to drop the price for Iveco EURO 6 Eurocargo and Iveco EURO 6 Stralis SCR emulators even more. So from now these two types of emulators available for a very reasonable price. 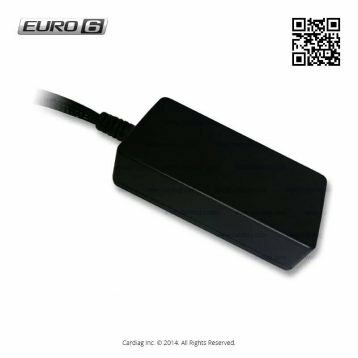 Just 99 EUR for the Iveco EURO 6 SCR Emulator Eurocargo version and only 109 EUR for EURO 6 Stralis version (comes with the plug for direct connection). 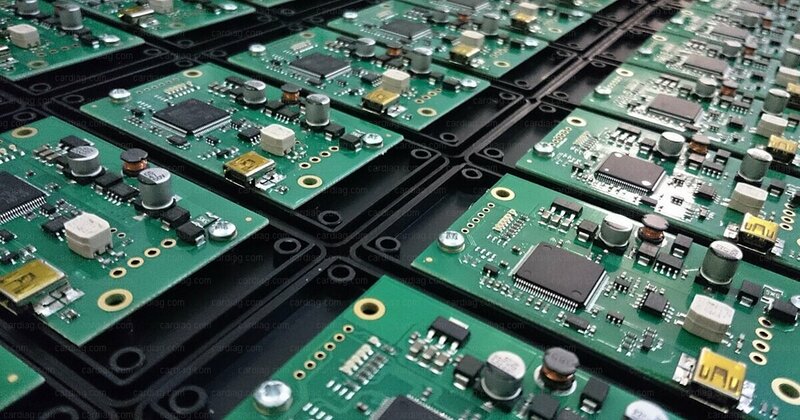 Iveco EURO 6 SCR Emulator modules developed and manufactured in Europe. We offer the highest quality on the market with a next business day delivery over the EU and express worldwide shipping. Every module has a one-year limited warranty. User-friendly and easy to install. Keep in mind that these modules are the same, the only difference is that Eurocargo version has a plug for fast direct connection to the truck. Make sure you have a EURO 6 truck and don’t try to connect these modules to other unsupported vehicles than Iveco EURO 6 models. Continue reading Iveco EURO 6 SCR Emulator modules (Stralis and Eurocargo) on sale! Iveco EURO 6 SCR Emulator modules (Stralis and Eurocargo) on sale! was last modified: May 3rd, 2018 by Cardiag Inc.
Posted on 05/04/2017 08/05/2017 by Cardiag Inc.
As always we have some good news for our customers. April just started, and we have already made some discounts and added a new product, but first things first. We have restored our stock of all types of AdBlue Emulators. Now you can get any emulator or emulator kit without any shipping delay. So basically if you’re from the European Union you’ll get your goods on the next working day. Guys from the other countries can expect fast delivery depending on location as we ship our products by DHL Express shipping service from Europe. Attention to all clients who needs AdBlue Emulator for Scania R730. As you know, we have a dedicated AdBlue Emulator for this type of Scania trucks, but it is compatible with Scania R730 EURO 5. 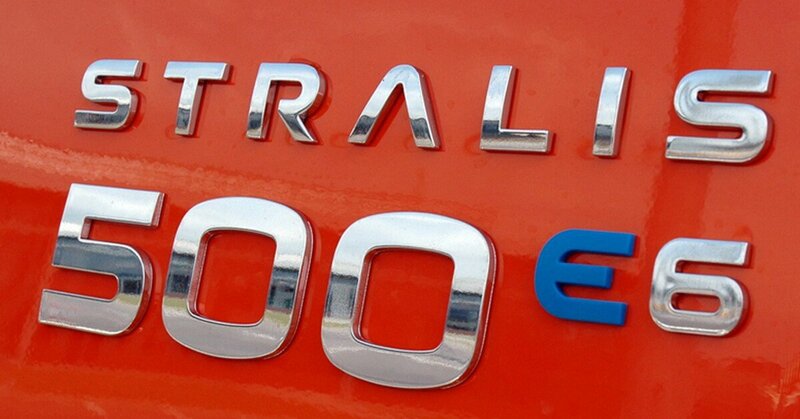 Now we have a solution for Scania R730 EURO 6 vehicles. From now it is supported by our Scania EURO 6 AdBlue Emulator. 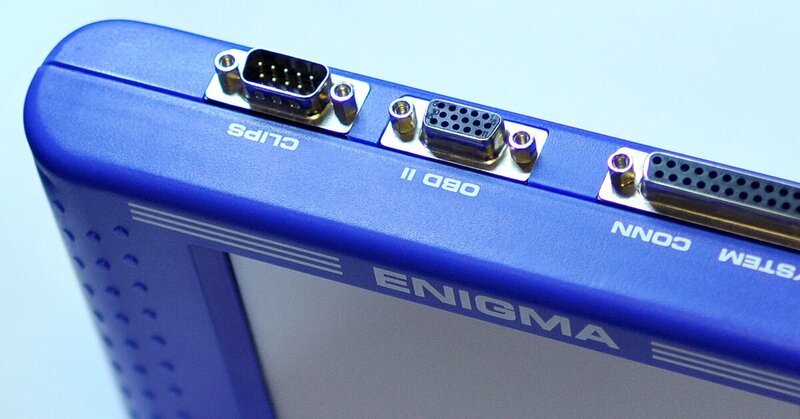 So if you need an emulator for Scania R730 EURO 6 version, we have a suitable product for you. 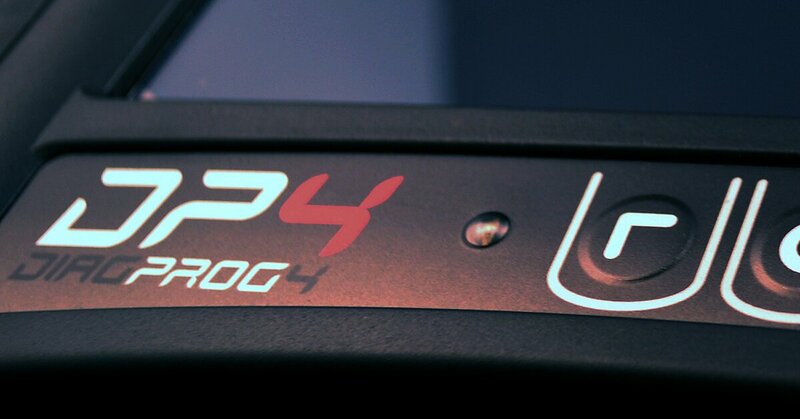 Since the introduction of our EURO 6 emulator product line, we have made discounts for several times. Now we are glad to announce that we have dropped prices for both Iveco EURO 6 AdBlue Emulator products. 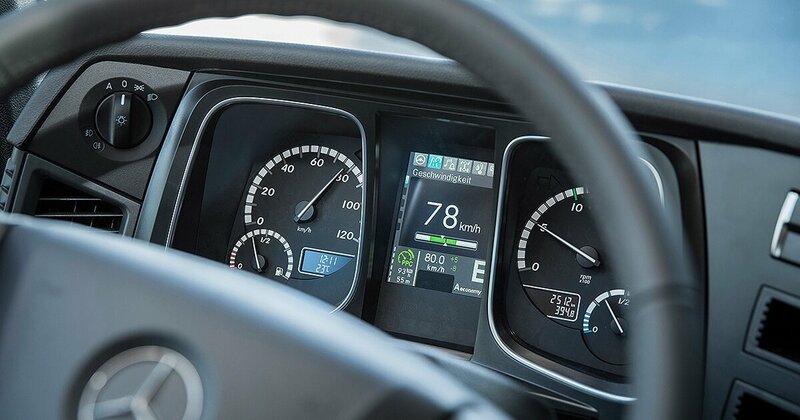 From now EURO 6 AdBlue Emulator for Iveco Eurocargo type vehicles cost just 299 EUR per unit, and EURO 6 AdBlue Emulator for Iveco Stralis (this emulator comes with the additional adapter for faster connection) model vehicles costs just 349 EUR. AdBlue Emulator discounts and other April news was last modified: May 8th, 2017 by Cardiag Inc.